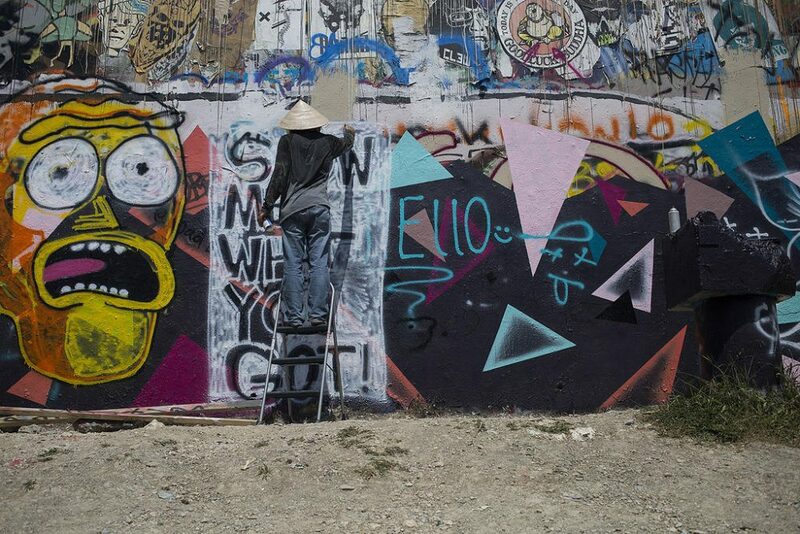 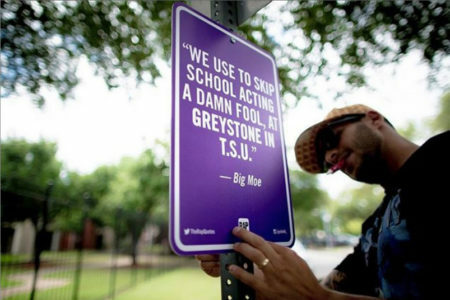 Austin’s Historic Landmark Commission has approved the demolition of the so-called Graffiti Park on Castle Hill – a street-art-adorned collection of concrete slabs on the site of an unfinished multifamily development west of downtown. 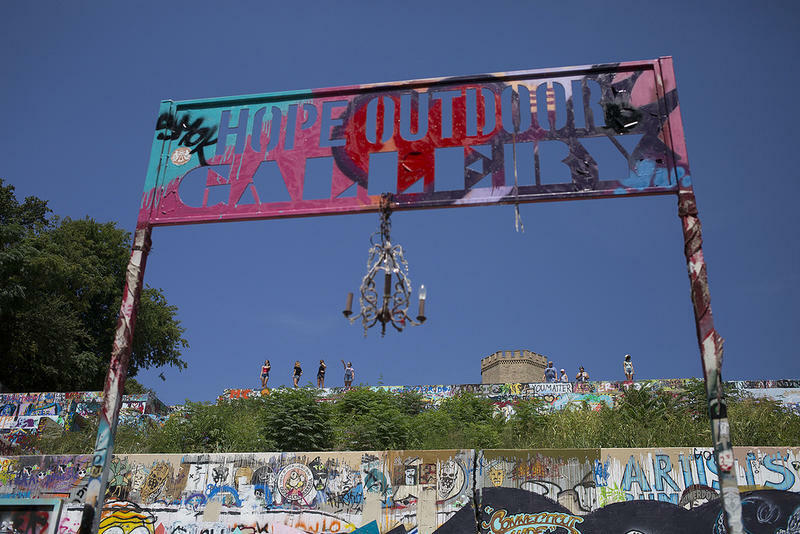 Last night, the commission unanimously approved letting developers clear the hillside and graffiti park known formally as the HOPE Outdoor Gallery. 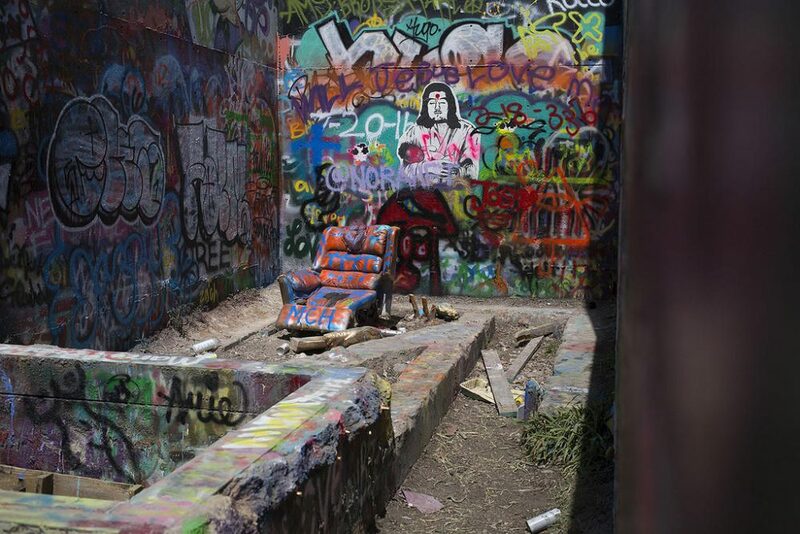 The gallery is planning to relocate one of the concrete slabs from the old park to a location in East Austin just north of the airport near Carson Creek Ranch. 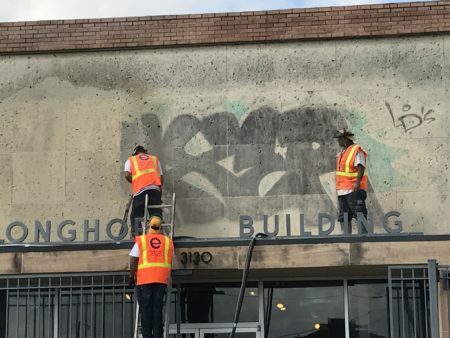 The commission recommended its demolition because it’s not historic, though it did argue the tourist attraction provides “community value” in its recommendation for demolition. 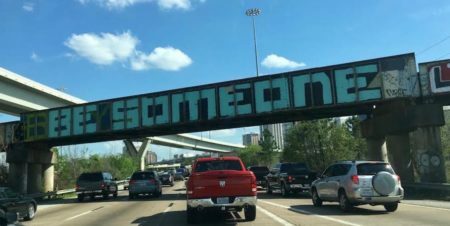 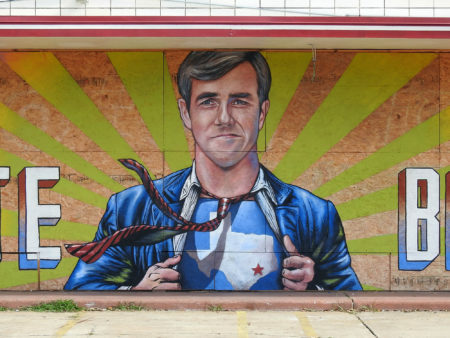 It’s unclear what will take the place of Graffiti Park, but J.B. Cumby Construction, the firm that applied for the permit, specializes in multifamily and commercial developments, with several projects throughout Austin.